Come explore the amazing work done by our Grades 6-10 students during their Art classes in Semester 1. This exhibition demonstrate different visual art techniques in a variety of different subjects. While the 6th graders created images using both their drawing and digital media from their Cuc Phuong field trip, grade 7 chose to look into history, folklore and literature to create Mythical Creature Prints. Grade 8 artists are excited with their Artist Trading Cards inspired by their lives in Hanoi that they created during the unit ‘It’s Not What you Draw, It’s How You Draw It’. You will be blown away with Grade 9’s thought-provoking artworks as they created new images by appropriating and reworking existing artworks. 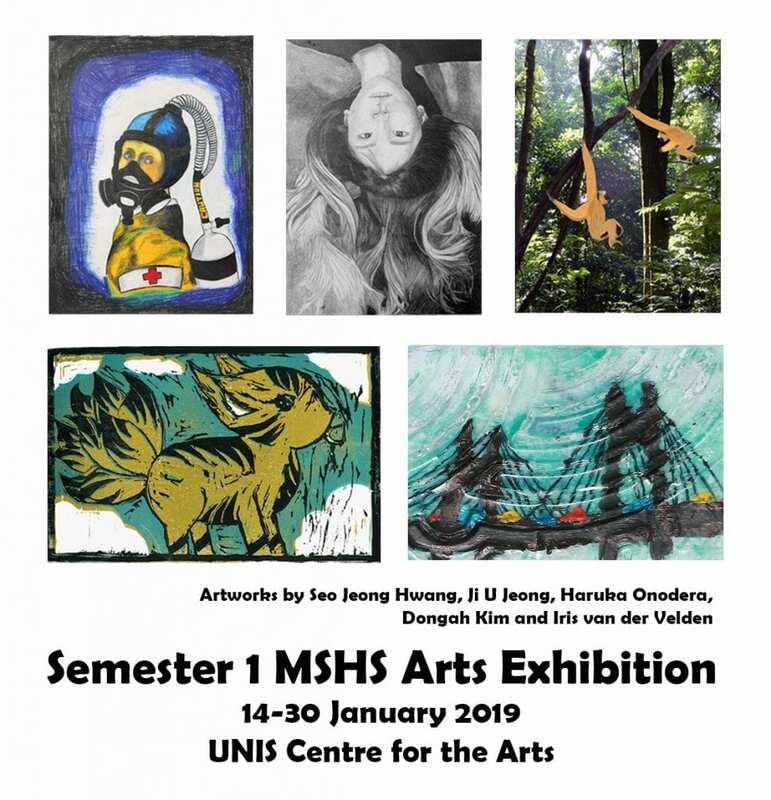 And finally Grade 10 students will treat our eyes with a series of stunning self-portraits which are rich in personal symbolism but also communicate with a wider audience. See you in the Centre for the Arts next week! This entry was posted in Arts by tintuc. Bookmark the permalink.